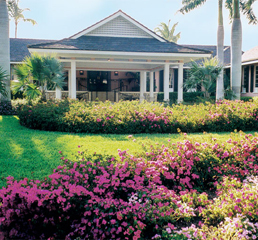 Established in 1959, the Port Royal Club continues its tradition of bringing neighbors, friends and families together creating memories and a strong sense of community. Port Royal began as a vision of John Glen Sample as early as 1938. Mr. Sample, a pioneer in radio advertising, acquired two square miles of marshland and eventually developed six hundred single family building lots with deep water access to the Gulf of Mexico and the Ten Thousand Islands. Through its commitment to excellence, its exceptional facilities and uncompromising service, the Port Royal Club consistently creates a gracious atmosphere that enhances the neighborhood. 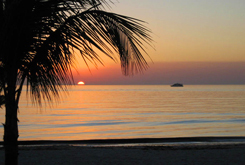 Whether enjoying a relaxed sunset dinner, participating in a special event or building a sand castle on the beach, members as well as their family and friends enjoy the finest in quality and service. "The Club is a gracious extension of your Port Royal home." 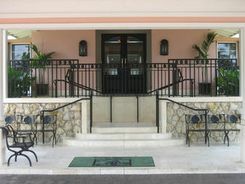 ©2010 Port Royal Club. All Rights Reserved.